5 days, 4 nights. – Jengadi Jean Co.
Trick- or – Treating postponed indefinitely. Tornadoes, Hurricanes, Earthquakes, October Winter Nor’easter, OH MY! Do you ever think to yourself: It couldn’t get worse? And then somehow anything and everything imaginable (or un-imaginable) goes awry within a very tiny bit of time? That happened this past week. Ok so I have been thrown some curve balls the last several months of my life. Each on their own= eh, not so bad, builds some characters, gives me stamina. All together= Potentially overwhelming. I could deal with my autoimmune disease. I could be content living at home for a while. I could agree to work overtime to care for precious and needy children. I could struggle through constant migraines day and night for a straight month knowing it was from my auto-immune disease. I could agree to taking steroids for the 4th time this year even though I am dizzy the whole time I take them. I could wait in mostly patient trust for God to do a miracle with my current student loan debt. 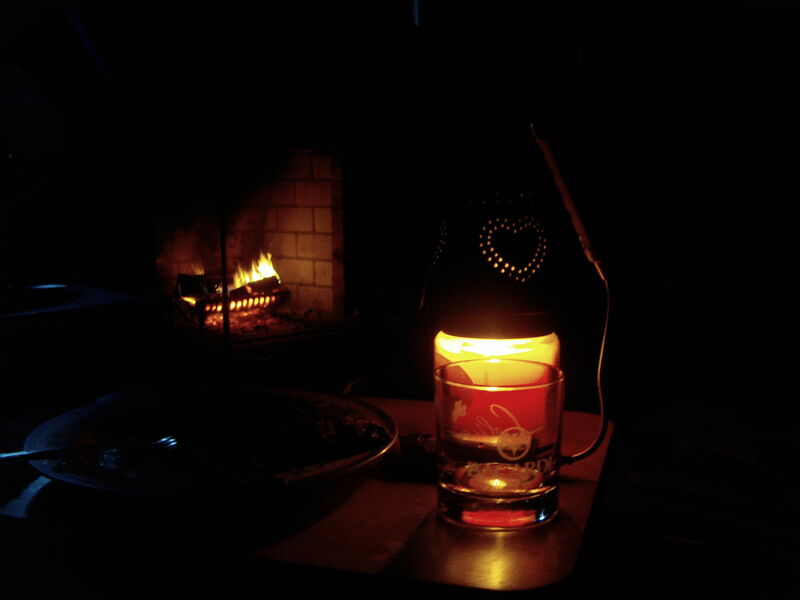 But then, the power went out…for five straight days in below freezing temperatures. Then I got a phone call…my loans were not accepted to be consolidated. Then I couldn’t work because the centers didn’t have power. Then I couldn’t fix everything in my little sphere of influence. I could do nothing. The plug was literally pulled. But for better or for worse (I am pretty sure for better) I was made to be still and cease striving this week. I could not call my Dr. for different meds. I couldn’t search the internet and make a ton of phone calls about my loans. Heck, I couldn’t even tell anyone about them. It was me and God and He provided some extra special blessings to keep me in His rest. It was completely evident He was there the entire time. Okay, so sleeping in 38 degree weather IN THE HOUSE isn’t ideal, having to search and refinance is scary, and honestly struggling with the future is frustrating, I am praising Him still who gives, takes away, and loves me enough to reveal sweet moments that keep me knowing He is there so I can wait a while more.